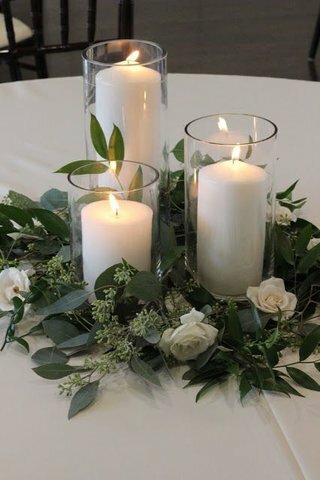 We offer several different options for custom centerpieces. We will find one in your budget. Call for pricing.